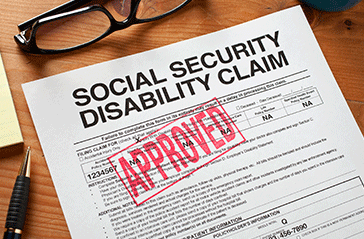 A Social Security administrative disability hearing is a hearing supervised by an SSA law judge who decides whether an applicant wins or loses their case. SSA judges hear appeals from people who have had their disability application denied, have been overpaid or are accused of engaging in fraudulent activity regarding their SSI or SSDI benefits. How Do You Request a Hearing to Appeal a Decision? The Social Security Administration permits scheduling of an appeal online. You will need to download forms, fill them out accurately and completely and submit them in a timely manner. All requests for appeals held before an SSA law judge must be in writing and cannot be scheduled over the phone. Several weeks before the hearing, you should have submitted all forms and additional evidence to the SSA law judge you want the judge to consider. What Happens During a Disability Hearing? 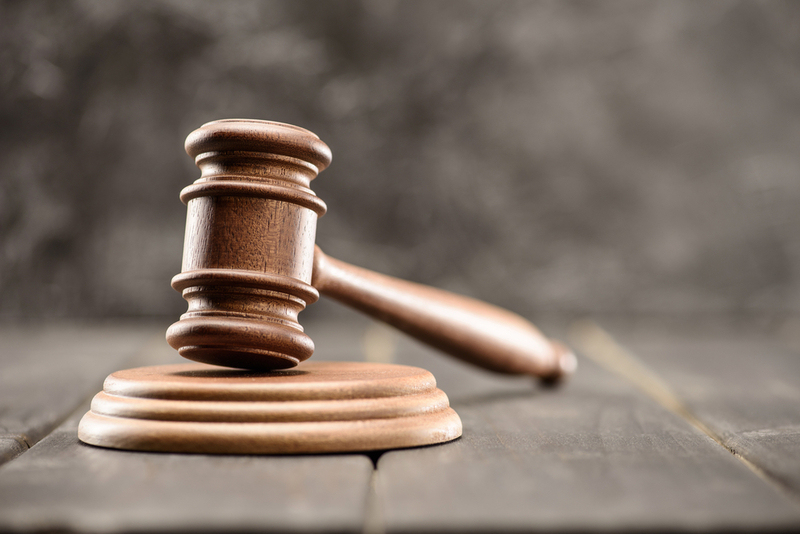 During an appeals hearing, the administrative law judge will explain specific aspects of the case and ask you questions. If you bring witnesses (doctors, specialists, surgeons), the judge may also question the witnesses. Everybody the judge questions are put under oath. Hearings are informal but are also recorded. Because disability hearings are legally complex and stressful, most people retain the assistance of a disability attorney to handle their case. Having a disability attorney represent you before an SSA law judge also increases your chance of winning an appeals case. What Happens After a Disability Hearing? A written decision is delivered by the judge following evaluation of all evidence presented by the individual appealing their case. The decision is sent to you only if you are not represented by counsel. If your disability application has been denied and you want to appeal, the attorneys at London Disability can help assemble and present your case to ensure you have the best chance possible for having your appeal approved. Call today to schedule an immediate consultation appointment.